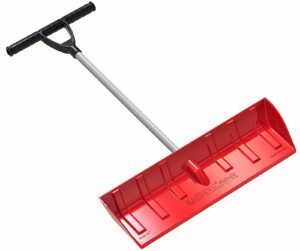 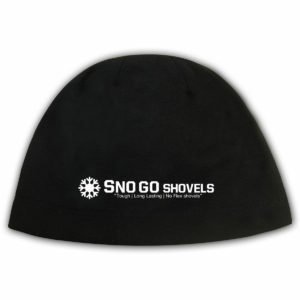 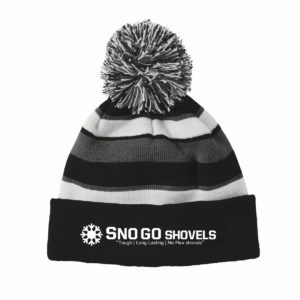 Sno go completely understands the need for a quality shovel that is easy to use. 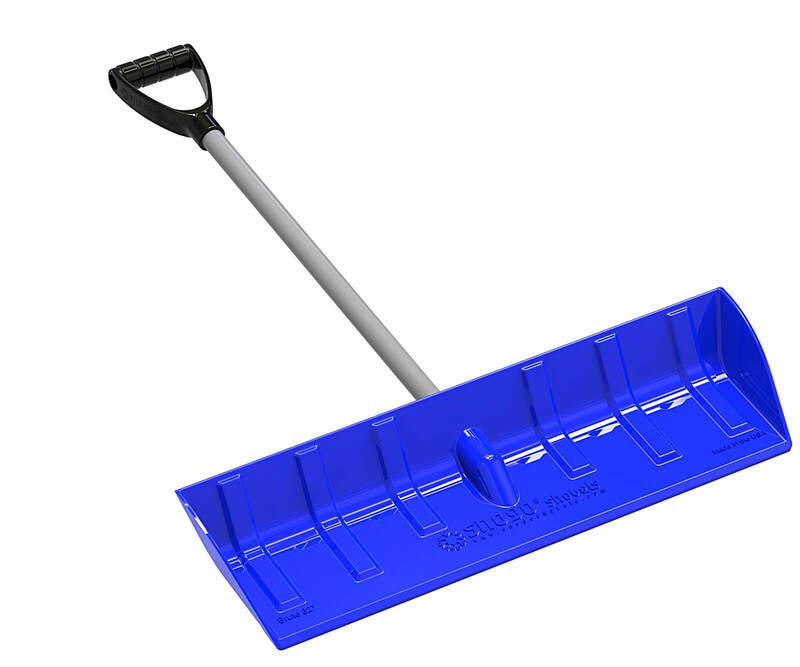 Our snow shovel is a result of extensive research and development and our commitment to delivering high-quality products to our customers. We create innovative products that are a cut above the rest in terms of quality and value. 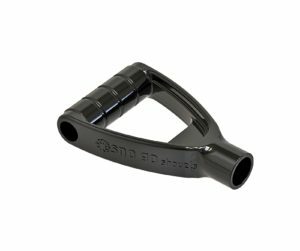 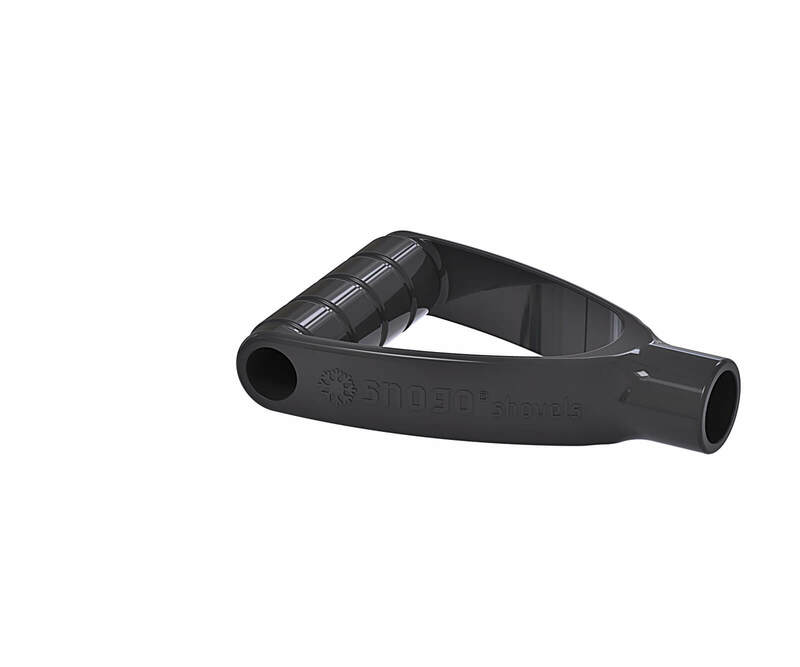 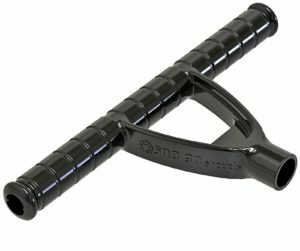 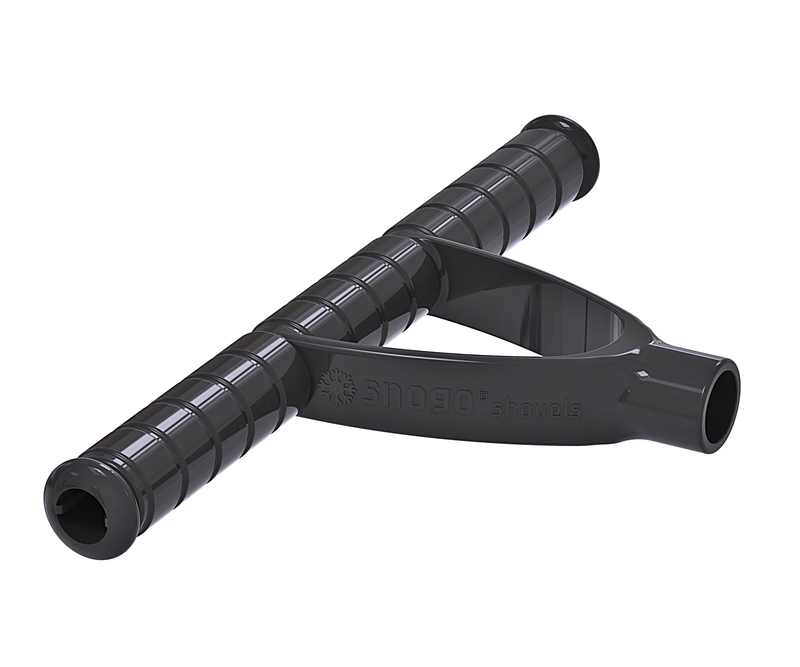 The traditional D handle features a durable design that resists cracking and breaking. 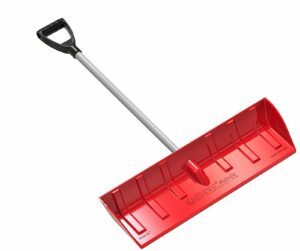 *This is a replacement product.